Something new from the east? The One A9s from the Taiwanese manufacturer HTC is the much more affordable successor to the One A9 we reviewed last year. We will find out what changed compared to the previous model. 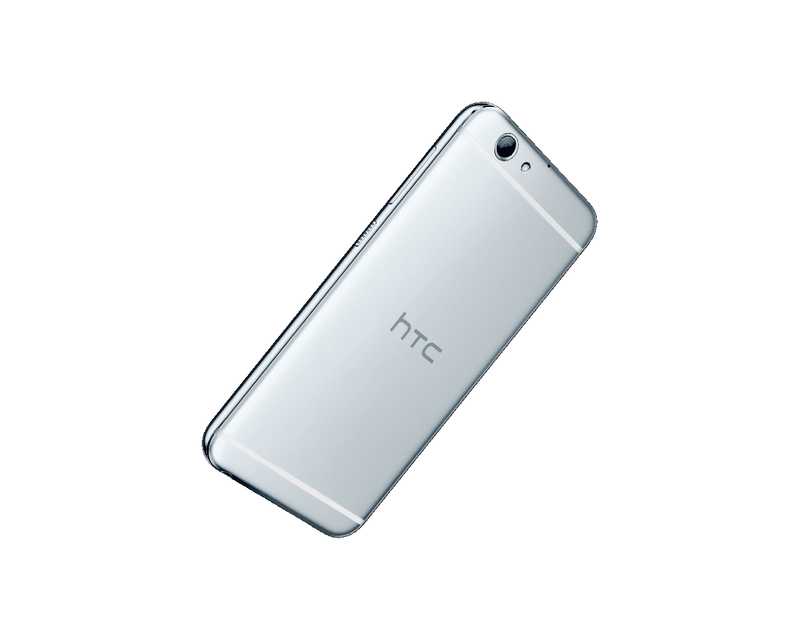 The HTC One A9s is the mid-range offering from the company. It doesn’t have the extra features of its higher cousins but it has all the necessities to for a quality everyday phone. Positive: Nice performance; flexible fingerprint sensor. Negative: Poor cameras. Positive: Compact size; nice design; good cameras; nice performance; fast fingerprint sensor. Negative: Short battery life; poor display. Model: HTC One A9S is an Android-based smartphone that is sleek and has a lightweight build. HTC claims that the One A9s is inspired by nature and created for life. It has a dual finish metal body that has gone through plenty of drop tests, scratch tests and extreme weather tests to ensure that the smartphone is reliable and long lasting according to HTC. The phone also fits nicely on one hand due to its thin frame and polished edges. The One A9S is certainly a premium looking phone just like its more expensive sibling, the One A9. It comes pre-installed with Android v6.0 Marshmallow operating system with HTC Sense UI system on top of it. Inside, it has a MediaTek Helio P10, Octa-core, 64 bit 4 x 1.8 GHz Cortex-A53 & 4 x 1.0 GHz Cortex-A53 Octa Core processor and uses the Mali-T860MP2 graphic processing unit (GPU). There are two variants to choose from in terms of internal storage and memory size; 16GB with 2GB RAM and 32GB with 3GB RAM. The internal storage can then be further expanded up to 256GB using a dedicated micro SD slot. HTC One A9S sports a 5-inches Super LCD HD capacitive touch screen that is capable of displaying up to 1280 x 720 pixels and it is protected by Corning Gorilla Glass. For WiFi connectivity, it comes with a WI-Fi 802.11 a/b/g/n chip which is slightly backwards compared to the ac model usually seen in flagship models. It also has Bluetooth version 4.2 with Advanced Audio Distribution Profile (A2DP), NFC system for payments only and GPS with Assisted GPS (A-GPS) and Global Navigation Satellite System (GLONASS). Other features found on the smartphone includes the common fingerprint reader, proximity sensor, accelerometer and compass. The smartphone also has the HTC BoomSound profile and Dual microphone with noise cancellation for better audio playback and capture. HTC One A9S has a primary 13-megapixel camera on the rear with f/2.2 aperture, LED flash and autofocus. Additional features include 1.12 µm pixel size, touch focus, geo-tagging, panorama, HDR and face detection. The primary camera is able to take videos in 1080p at 30fps. HTC also claims that the camera has BSI sensor to help the user to take photos in low lighting conditions and there is a Pro Mode that offers RAW capture to give the user complete editing control over photos. This is certainly a feature that is not found in many mid-range or entry level smartphones. It has a 5-megapixel camera on the front with f/2.8 aperture and 1.12 µm pixel size. There are also additional features within the camera app to make the experience of taking selfies simple and easy and they are Voice Selfie, Auto Selfie and Live Makeup. HTC One A9s is available in 3 different colours; Gold, Silver and Black. It weighs 149.8g and it has a battery life up to 13.11 hours of talktime on 3G Network as claimed by HTC. The smartphone has power save mode, extreme power saver mode and fast charging capabilities (5V/1.5A). 67.47%: This rating is bad. Most notebooks are better rated. This is not a recommendation for purchase.